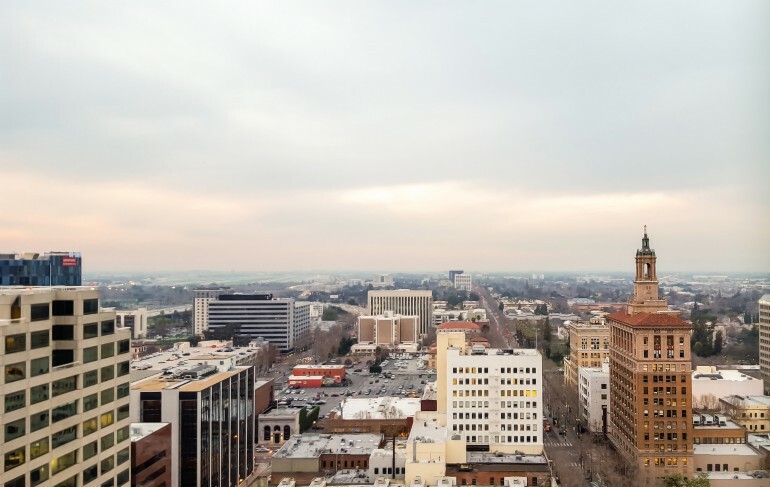 San Jose was founded in 1777 and has become an affluent city as a result of its having developed into the focal point of the high-tech industry known as Silicon Valley. The San Jose area is home to a large number of educational institutions, including Stanford University, UC California, Santa Cruz, UC Berkeley, and Santa Clara University among others. Many software and high-tech companies such as Adobe, Cisco Systems, eBay, PayPal have located their headquarters in San Jose. Other firms such as Hewlett-Packard, Hitachi and Kaiser Permanente have significant facilities in the region. The San Jose area generates more patent registrations than any other city. There is a large services sector, represented by legal and accounting firms to assist the technology industry not only as related to patents but also all the other aspects of the significant international activities and relationships that this diverse economy requires. The San Jose area absorbs more than one third of all venture capital investment. This fast-paced environment also generates a constantly growing need for high quality, accurate and timely language localization services. World Translation Center has the experience and expertise to provide high quality languages services. Clients know that they can rely on our ability to provide the quality and experience that they demand for accurate document or video translations, be they related to financial, business or highly technical topics or any other complex subject matter. Our services range from document translation to video dubbing or subtitling and from desktop publishing to interpretation in any language combination. Our website offers one of the largest voice talent databases with over 2,500 demos of professional voice over artists from over 150 countries. Contact our Customer Service team now to discuss your project.